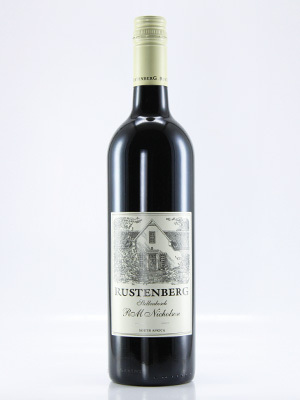 Rich and fruity red blend of Shiraz, Merlot and Cabernet Sauvignon. Ripe fruit wih excellent structure. Very good ageing potential but already drinking well. Brilliant value for a quality red blend.